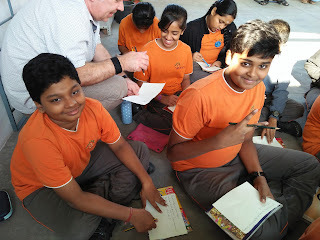 Our friend from Postcards for Peace, the founder himself - Martin Rowsell, visited Chennai. 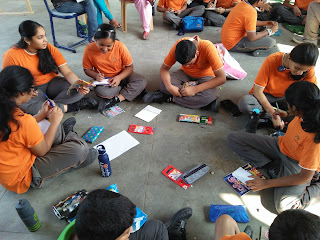 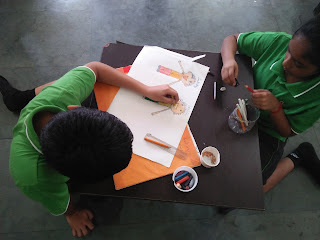 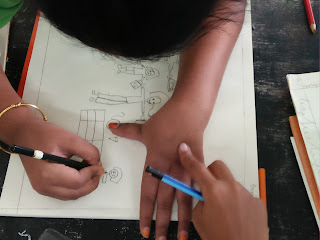 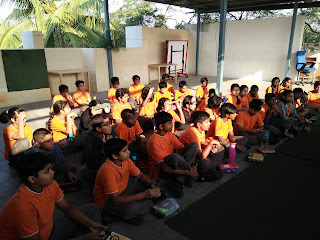 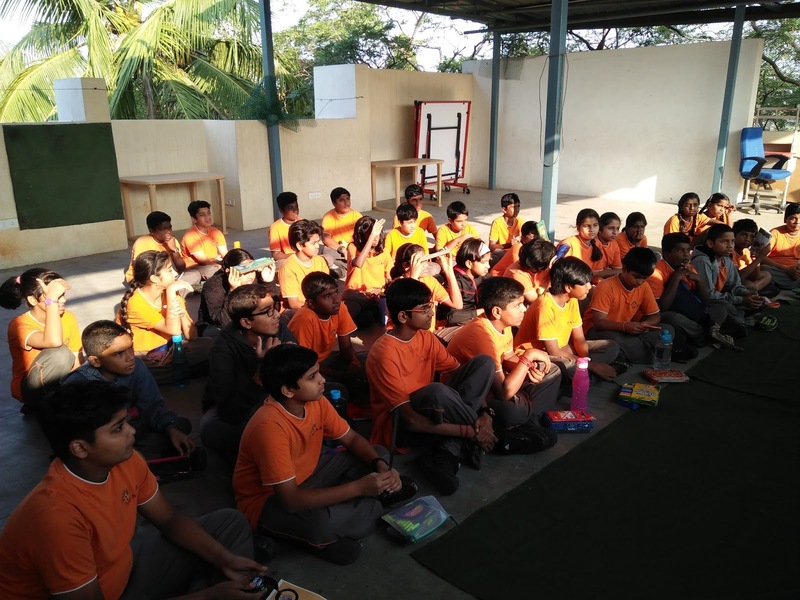 We had a great time with children from Classes 3 to 9 at Akshar Arbol International School, on January 19, 2018, who got down to sharing their thoughts on peace, breaking stereotypes and shaking out unconscious bias through art and writing. 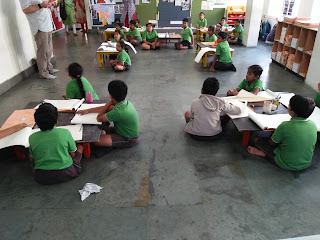 Here's what that looked like!